—Thanks to Doppia Firma, a project by Fondazione Cologni, Living RCS, Yoox, I worked with Giovanni Nerei and his Cooperativa Artieri Alabastro in Volterra to produce Opus Collection. 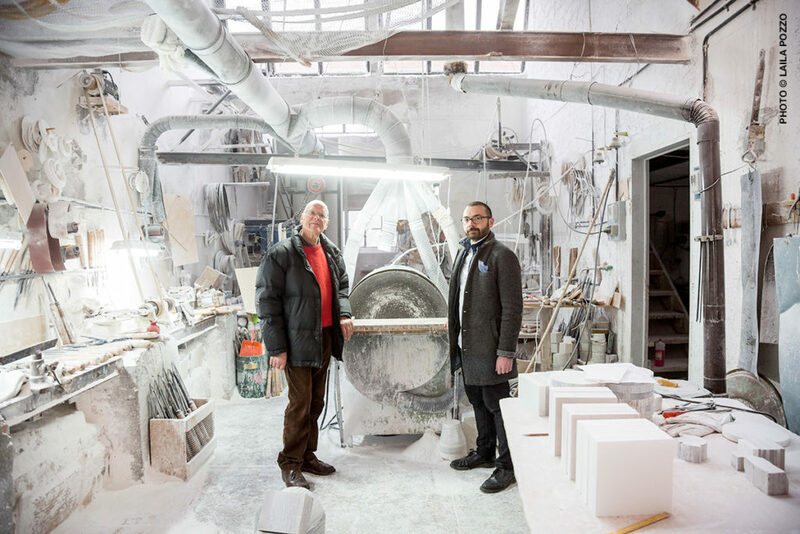 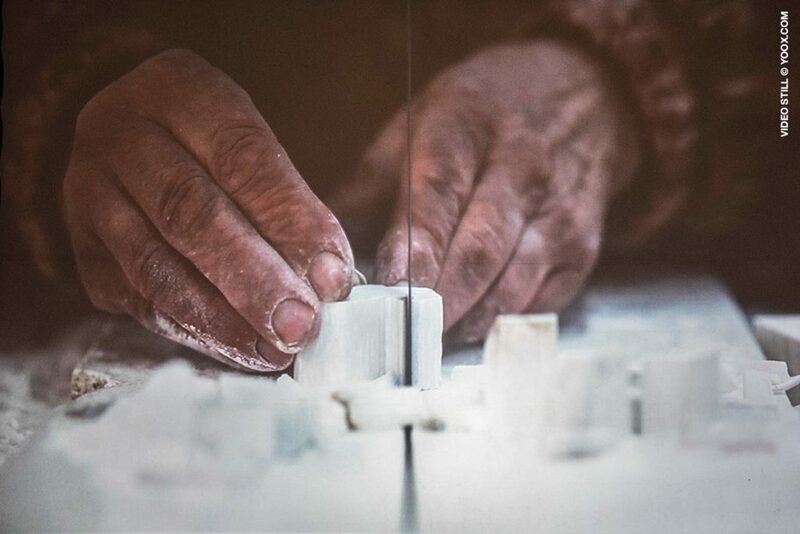 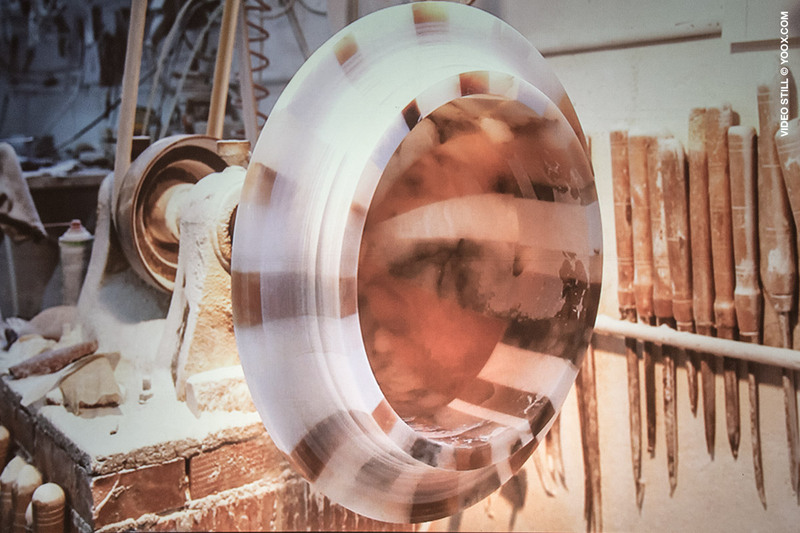 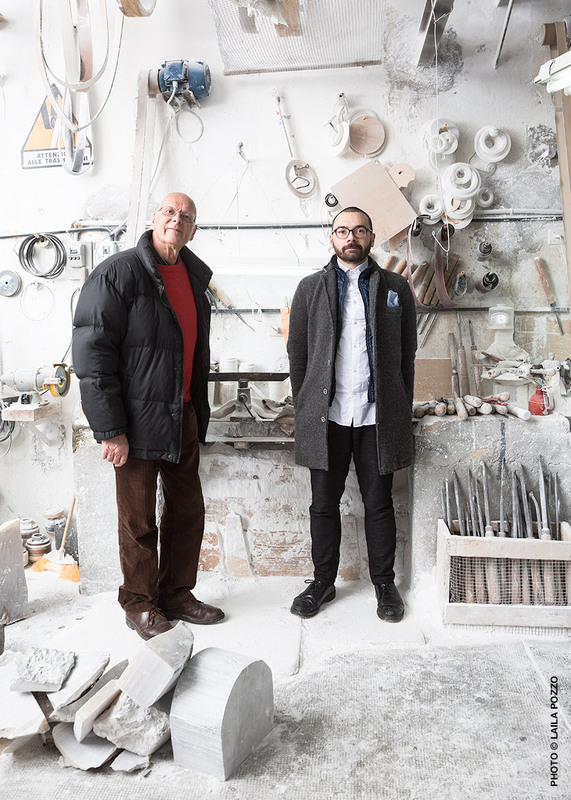 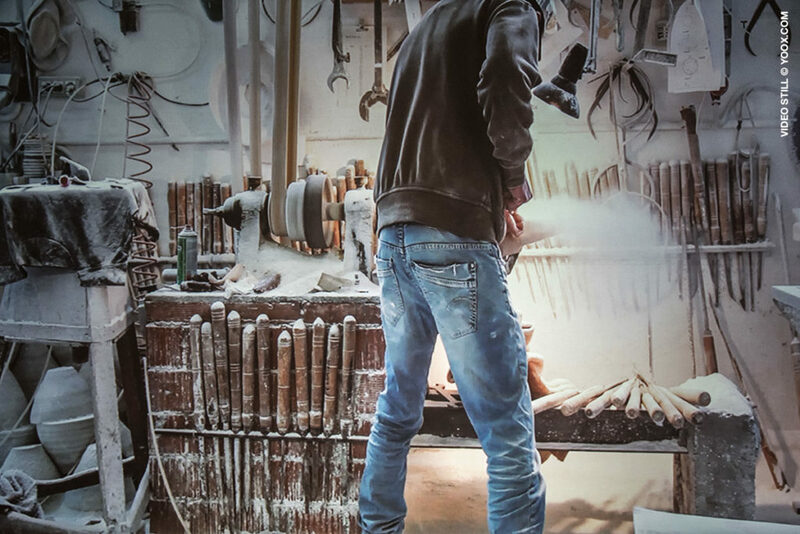 Giovanni and his artisans used one of the most traditional techniques connected with the precious alabaster from Volterra, Tuscany: the alabaster mosaic. 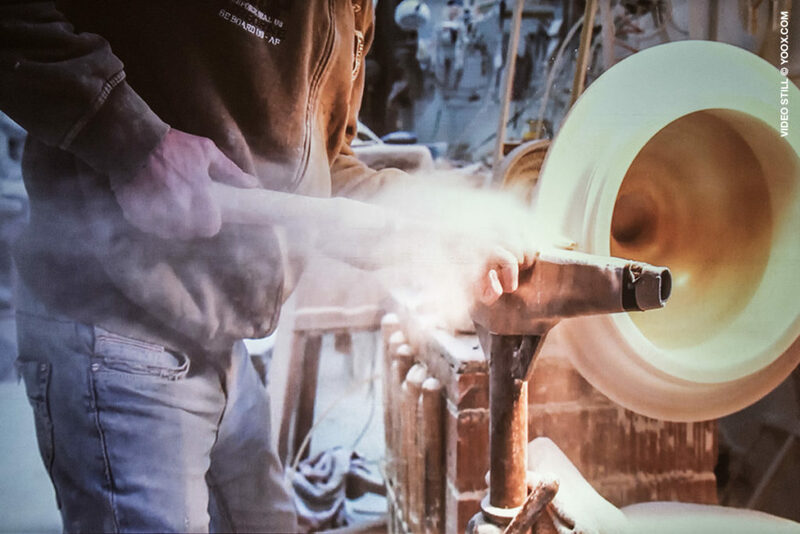 Several types of this materials have been used, assembled, lathed and polished.